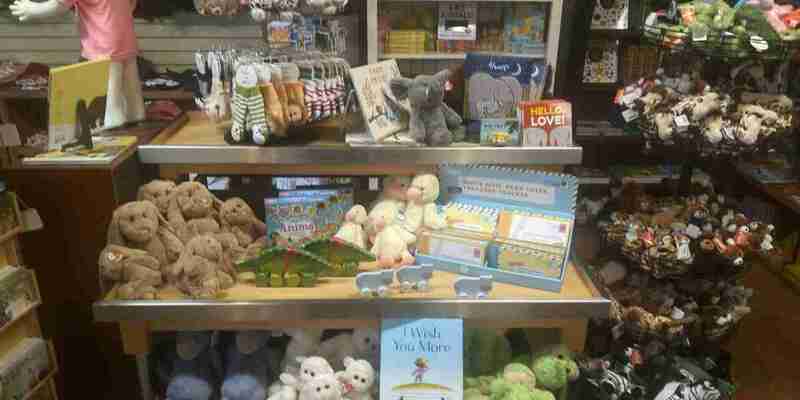 Spotlight on Souvenirs – What Are the Current Trends at Zoos and Aquariums? Plush is the king of the jungle, if that jungle is the zoo or aquarium gift shop. 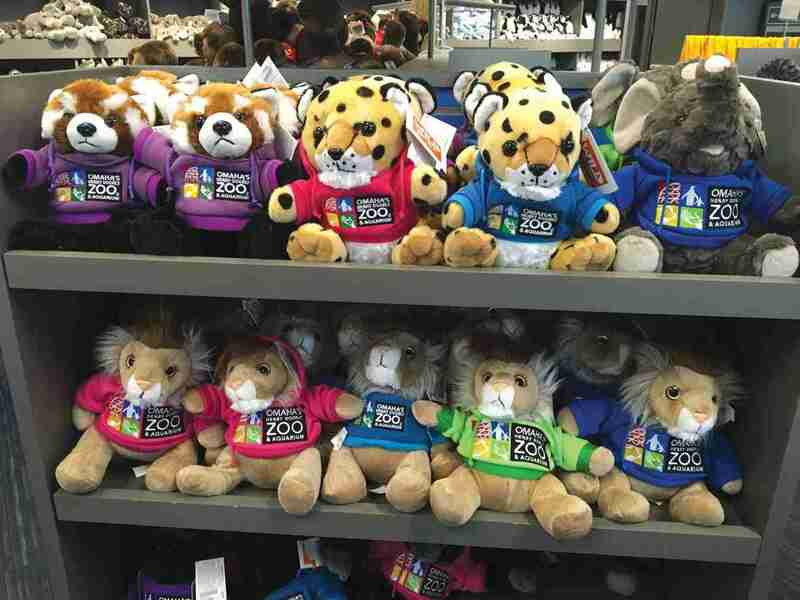 Cuddly stuffed versions of popular animals are, unsurprisingly, the most frequently sold mementos of a visit to the zoo, according to many retailers. “Kids love to take home a little plush souvenir,” said Amanda Keller, park administrator at Great Cats World Park in Cave Junction, Ore. Black and snow leopards, cheetahs, cougars and even peacocks are among the critters coveted in pint-size versions. More often than not, Keller said, “they’ll choose their favorite cat” — a plush keepsake of a favored park feline. 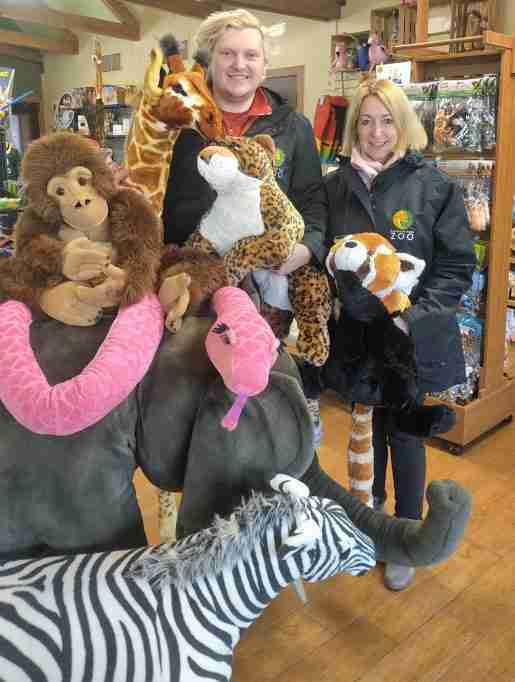 Guest Services Manager Jamie Sheard with Catherine Green, retail manager, of Elmwood Park Zoo in Norristown, Pa. Top-selling souvenirs for the store include plush, plastic figurines, books and apparel. 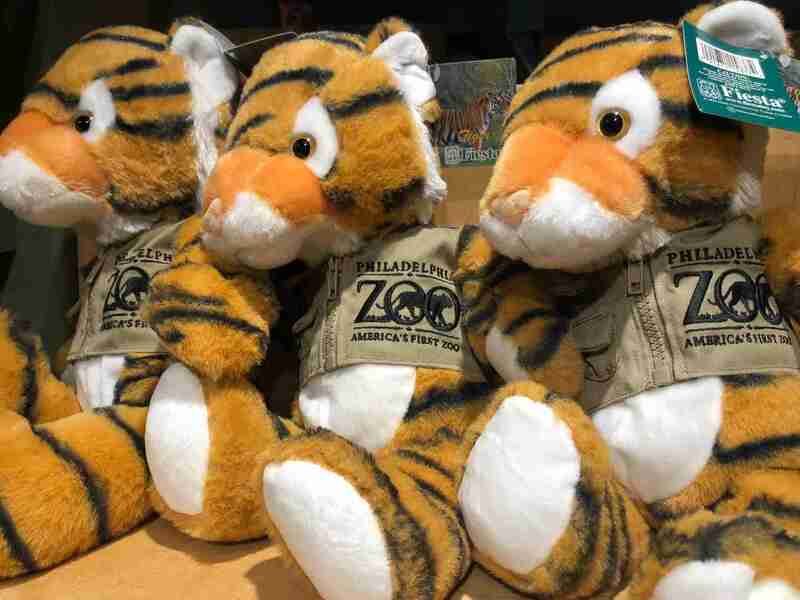 Tigers and red pandas are favorite attractions at the Philadelphia Zoo; they’re also the top-selling souvenirs at three on-site outlets — the Main Shop, Trading Post and Grove Shop. 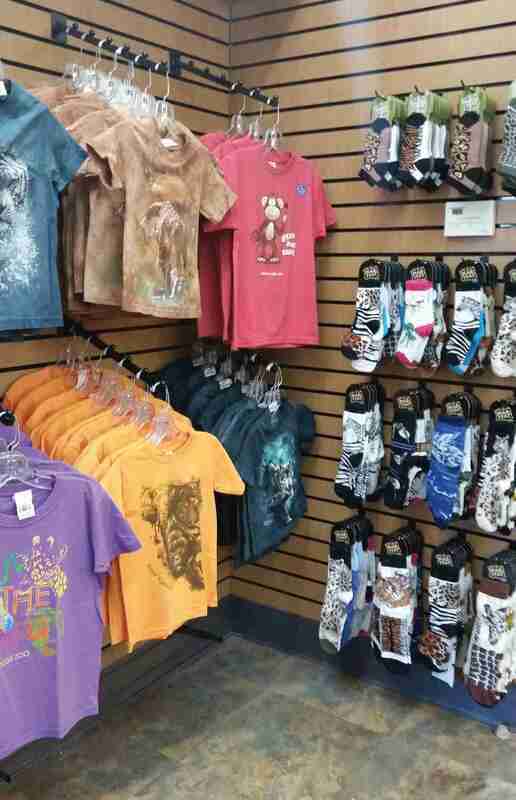 Retail Manager Kevin Marwicz said that apart from star animals, anything with the zoo logo is a hit. “Whether it’s a mug, a shirt or a jacket, logos allow people from far away to take back something with an emotional tie to having been here,” he said. Marwicz has also noticed that kids in school groups generally spend $10 or less. “Often the school will set a limit on what kids can or can’t bring with them,” the manager said. Marwicz stocks plenty of selection at that price point to give them options — and increase the likelihood of a sale. Local connections sell the gift shop mementos at the Elmwood Park Zoo in Norristown, Pa., which is run by the Norristown Zoological Society. 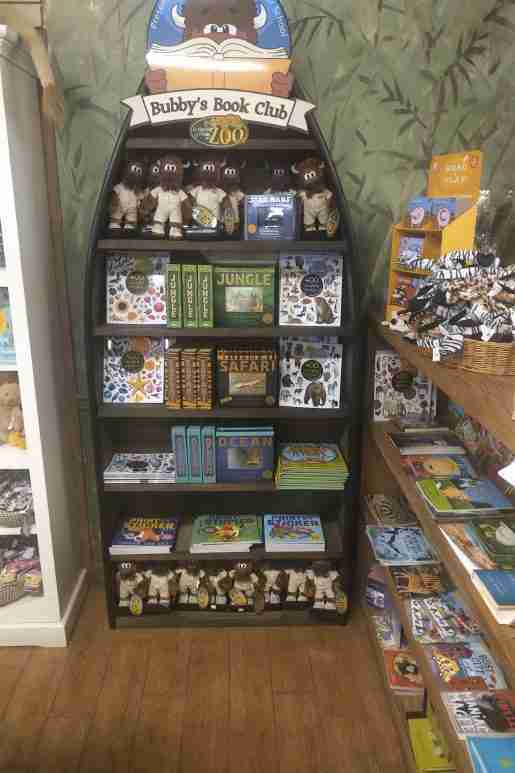 The top souvenirs — whether plush, plastic figurines, books, or apparel — are directly related to the zoo’s signature animals or exhibits, said Jamie Sheard, a manager at The Nature Shop gift boutique and its satellite outlet, The Trading Post. “We sell a lot of giraffe merchandise, for instance, because of our giraffe feeding activity here at the zoo,” explained Sheard. Patrons step up to be eye-to-eye with the long-necked mammals and feed them fistfuls of romaine lettuce. 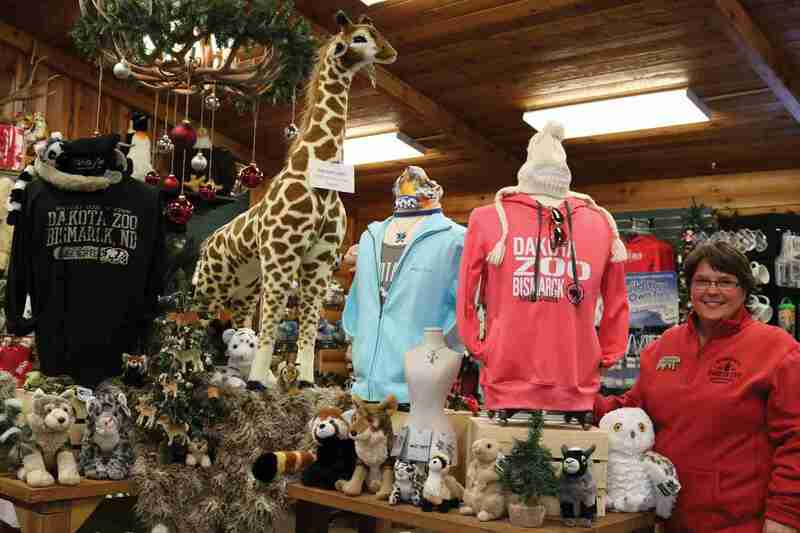 The bonding experience often leads guests into the Nature Shop for sweatshirts with the name of a particular giraffe they fed, or a plush memento of the experience. “Anything we get in the shape of a giraffe does very well,” Sheard said. “We’ve sold a lot of jaguar products for the same reason.” Jaguars have been zoo favorites since 2017, when a new exhibition introduced a feline family, including two adorable jaguar cubs. “It’s been cool for our guests who come a lot — we have a lot of members — to watch them grow,” said Sheard, whose shop capitalizes on cats with plush, T-shirts and other jag swag. A book display at the Elmwood Park Zoo. Giraffe and jaguar merchandise is particularly popular for the zoo. There’s a whole section devoted to Pacific Northwest souvenirs at the Oregon Coast Aquarium Gift Shop in Newport, Ore., where locally sourced goods definitely motivate shoppers, according to Assistant Manager Josh Smith. 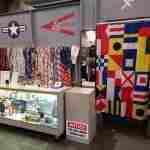 “We’ve got a display of items made in Oregon, and a popular goat milk soap made right here in Newport,” Smith said. 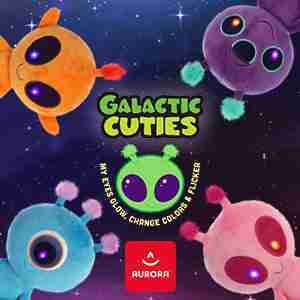 Top-selling plush, jewelry and decorative glass all reflect the Oregon Coast fauna. Locally sourced products are part of a larger trend toward socially conscious shopping, Smith added. Patrons increasingly look for souvenirs that embrace their values around sustainability and economic justice; the aquarium gift shop has calibrated its merchandise accordingly. In addition to supporting local artisans, the shop now carries a growing array of fair-trade crafts from Guatemala, Zambia and other nations. Throughout the aquarium, plastic bottles and straws have been replaced with refillable aluminum containers. At the gift shop checkout, single-use bags are discouraged in favor of low-cost, reusable receptacles. “People are become more environmentally conscious and starting to understand at the point of purchase what their money is going for,” explained Smith. Plush, socks and more in a display at the Elmwood Park Zoo. 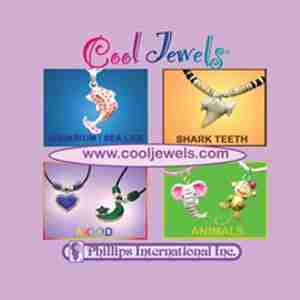 Many souvenirs are directly related to the zoo’s animals and exhibits. Distinctive, one-of-a-kind souvenirs are what shoppers choose at Sea Lion Caves in Florence, Ore., said Store Manager Jim McMillan. 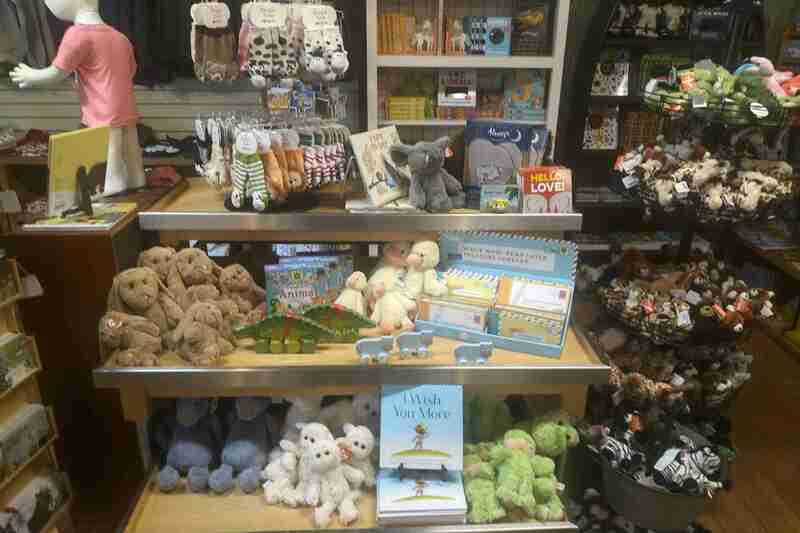 Best-selling plush reflects the aquarium’s signature sea lions, seals and even sea gulls. And marine motifs are rendered in a variety of popular decorative glassware, from smaller, affordable pieces to high-end artwork, McMillan said. “We try to go for a lot of unique things you’re not going to find everywhere,” he noted.